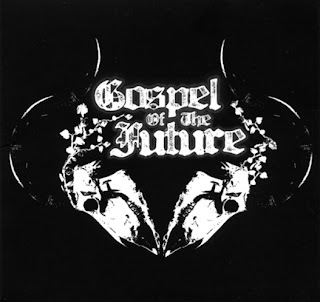 At first, Gospel of the Future from Kojetín/Brno/Olomouc played some kind of fastcore/grind with sludge passages, but quickly they switched to dark and sludgy slow music. This is their first record in the slow mood. Some of the members were also in bands such as Mindlock, Space to Being, More Bad News, Tummo or Saade. This CD was released by Epidemie records.